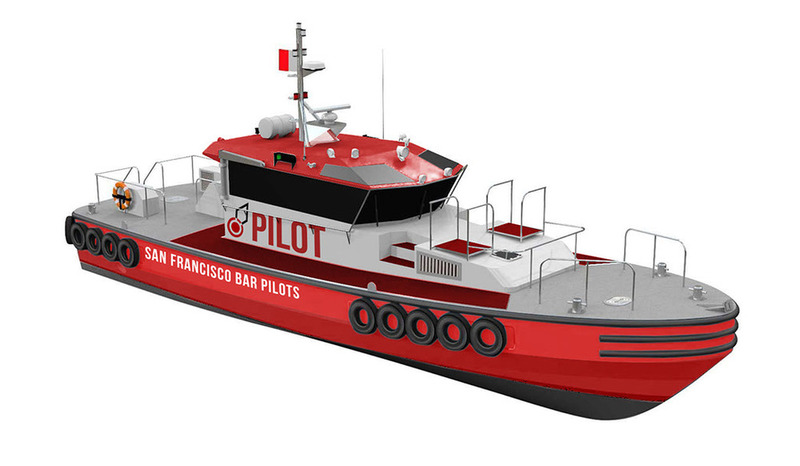 The San Francisco Bar Pilots help navigate vessels into the Bay safely. They board the ships through rope ladders (& often in rough weather conditions) and take control of the ship until they are safely along its berth. For such a badass industry, their current branding is non-existent/out-dated/has no presence. I wanted to make their brand as cool as the industry itself. 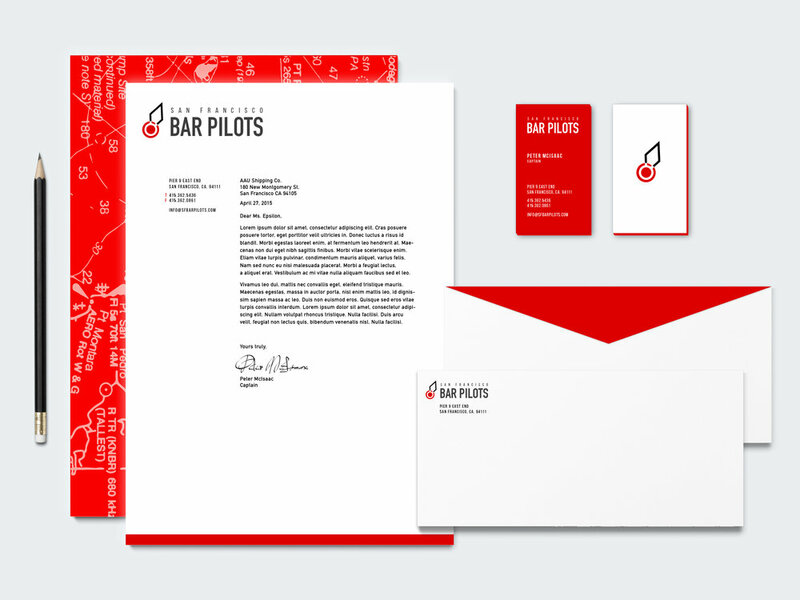 The logo is based off of the "lighted buoy" symbol that are found in marine maps.